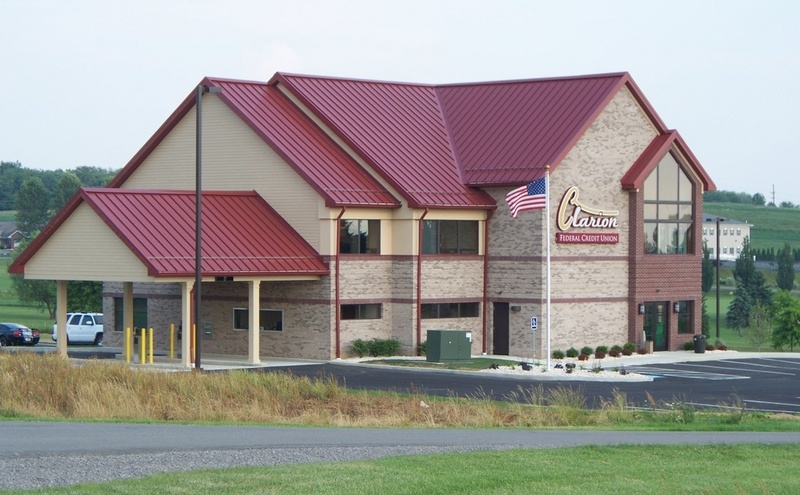 CLARION CO., Pa. (EYT) – Obesity rates in the United States have continued to rise over recent years, and our area is no exception. 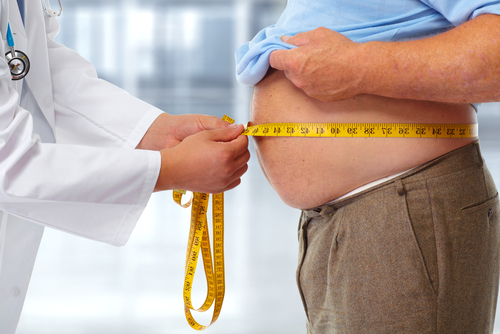 The growing obesity trend remains a serious concern both locally and across the nation. It is a leading cause of death in the U.S. and worldwide, with associated health concerns including diabetes, heart disease, stroke, and some types of cancer. Obesity is defined by the Centers for Disease Control and Prevention (CDC) in terms of Body Mass Index (BMI), which is a measure of weight in relation to height. A BMI of 18.5 to less than 25 is considered normal. A BMI of 25.0 to just under 30 is considered overweight range, and a BMI is 30.0 or higher is considered obese. – Class 3 obesity, which is sometimes categorized as “extreme,” is a BMI of 40 or higher. According to a two-year study on obesity and weight loss conducted by DietSpotlight, the average BMI for men in Clarion County is 35.0, with a typical weight of 240 pounds, and the average BMI for women is 33.8, with a typical weight of 198 pounds. In comparison, the national average BMI for men in the U.S. is 26.6, and the national average for women is 26.5. According to the Pennsylvania Department of Health County Health Profiles, 35% of the adult residents in Clarion County are obese. Looking at other counties in the area, Venango County’s obesity rate is 34%, and Armstrong, Jefferson, and Forest Counties’ rates are all at 35%. According to Shaner, taking that first step and deciding to make a change can make all the difference. According to CDC, eating more calories than you burn in daily activity causes obesity. Over time, these extra calories add up and cause you to gain weight. – Pregnancy (weight gained during pregnancy can be difficult to lose and may eventually lead to obesity). Health and Wellness Director of the Oil City YMCA Katie Port said changes now can also help future generations. Echoing Chelsey Shaner, Port also stressed how much difference those first vital steps can be. “Movement and eating well are the things our bodies need to function properly, and they affect everything from sleep to mental health to making you less susceptible to things,” explained Port. According to Tina Householder, CEO of the Brookville YMCA, one of the frightening things in the growing obesity trend is that it has become so bad, we continue to redefine it. Although the CDC indicates there are common causes of obesity, there are also certain medical conditions may also lead to weight gain. – Osteoarthritis and other conditions that cause pain that may lead to inactivity. CDC suggests that an individual who is obese and has a medical condition should check with their family physician who may be able to help with weight loss. Being obese may lead to other health problems such as type 2 diabetes; heart disease; high blood pressure; certain cancers, such as breast, colon, and endometrial; stroke; gallbladder disease; fatty liver disease; high cholesterol; sleep apnea and other breathing problems; and arthritis. A physician may prescribe medications or recommend better food choices like fruits, vegetables, whole grains, and lean protein. With more than one-third of our local population at higher risk of obesity-related health complications, this is a growing epidemic we cannot afford to ignore.